Brand new, high quality USB 2.0 data cable/lead ( Non-OEM ). 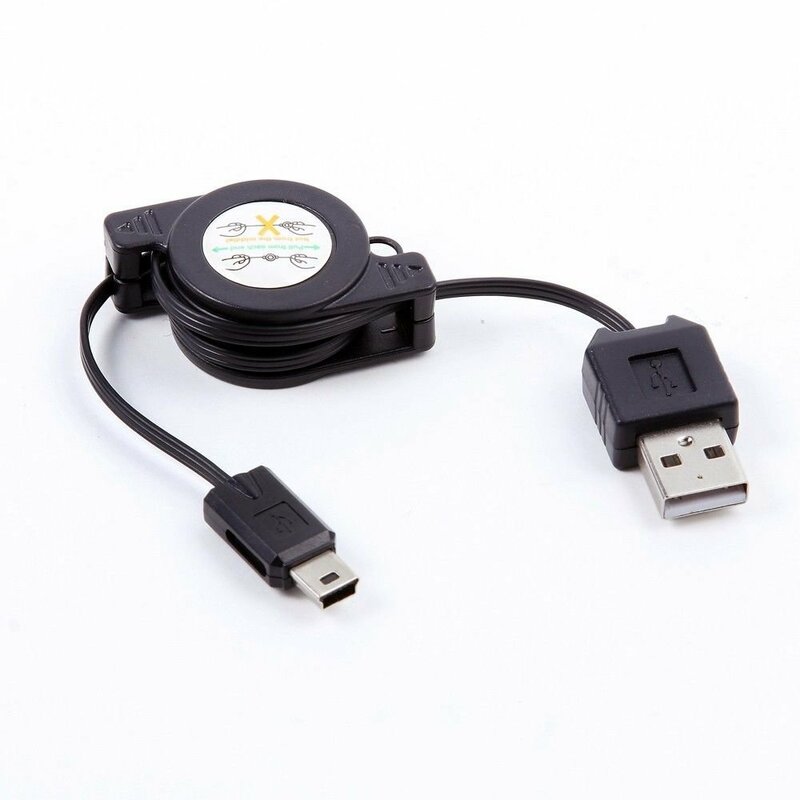 This cable connects your digital camcorder to USB-ready PC/MAC/Laptop/Notebook or photo printer/dock for pictures transferring/printing. USB 2.0 certified cable: this is a USB 2.0 certified cable, which consists of 3 small wires (only 2 for the USB 1.1/1.0 cable) and thus has much better performance in term of speed and quality than the USB 1.1/1.0 cable when downloading or uploading big files, such as files with graphies or pictures. Cable length: retractable, 2.45 ft when fully stretched, light and easy to carry. HDC-SD700 / SD700P / SD700S / SD700K ... series.